Wonderful sightseeing. Great shopping. Great view. Luxurious Hotel. 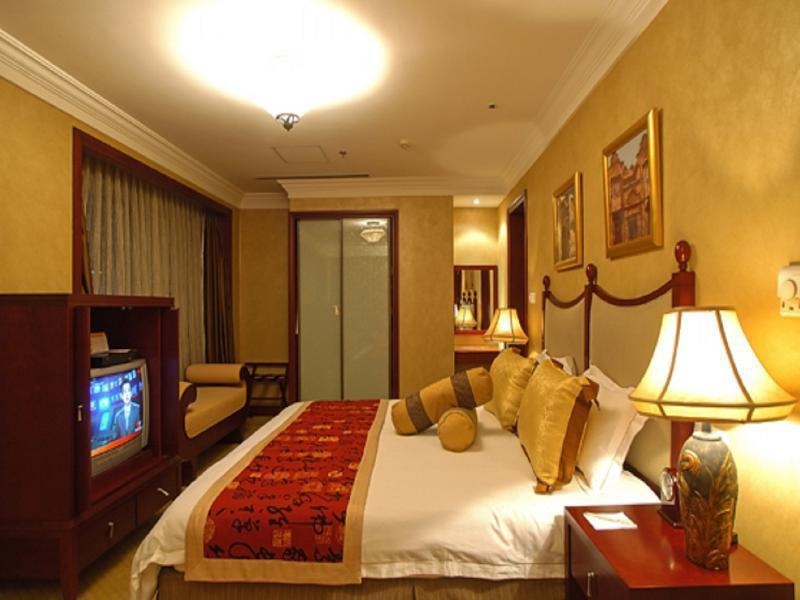 This superb city hotel is ideally located in the heart of the commercial and financial districts of Shanghai. 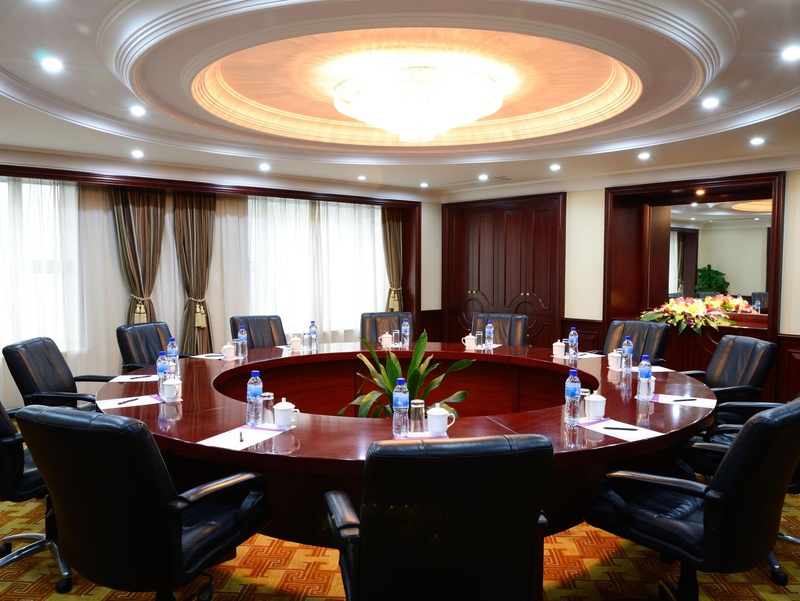 The nearby Huangpu River and the Lujiazui international financial zone are within easy reach of the hotel. 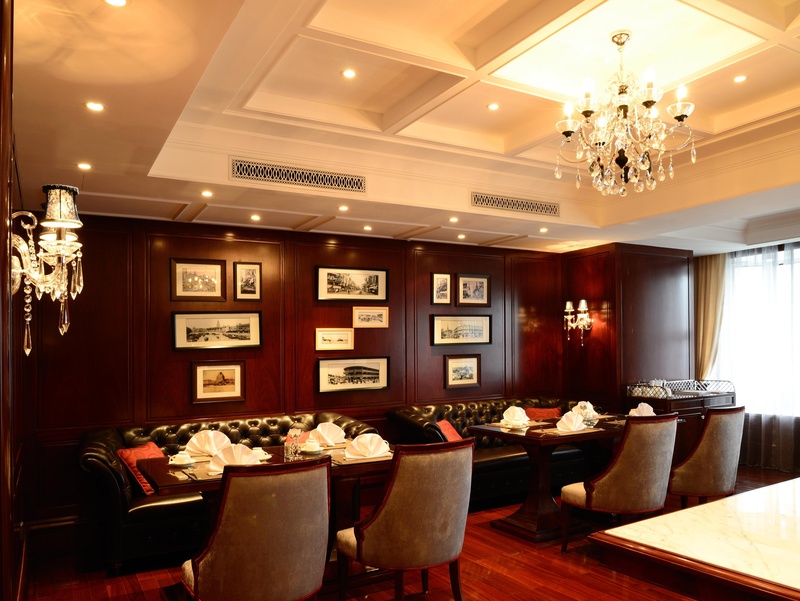 Just 5 minutes' walk away guests will find the famous Nanjing Road whilst the romantic waterfront area The Bund is a leisurely 10 minutes' stroll from the hotel. The hotel reflects the refined ambience of modern Shanghainese culture delightfully blending traditional Chinese elements and a contemporary western style. The elegantly-appointed guest rooms offer comfort, convenience and the promise of a good night's sleep away from the bustle of the city that lies outside. Guests can dine in style in the hotel's restaurant and enjoy the delightful dishes that the menu has to offer. Near Nanjing East metro station. Nice place to visit. Excellent location. Helpful staff. Reliable travel agency. Lobby staff accommodated. Noisy airconditioning. Door locks not working. Defective toilet. Noisy airconditioning. No AC. Not bed. Didn't have breakfast. Terrible breakfast. Minimal facilities. No exec lounge. Lobby lounge not open.